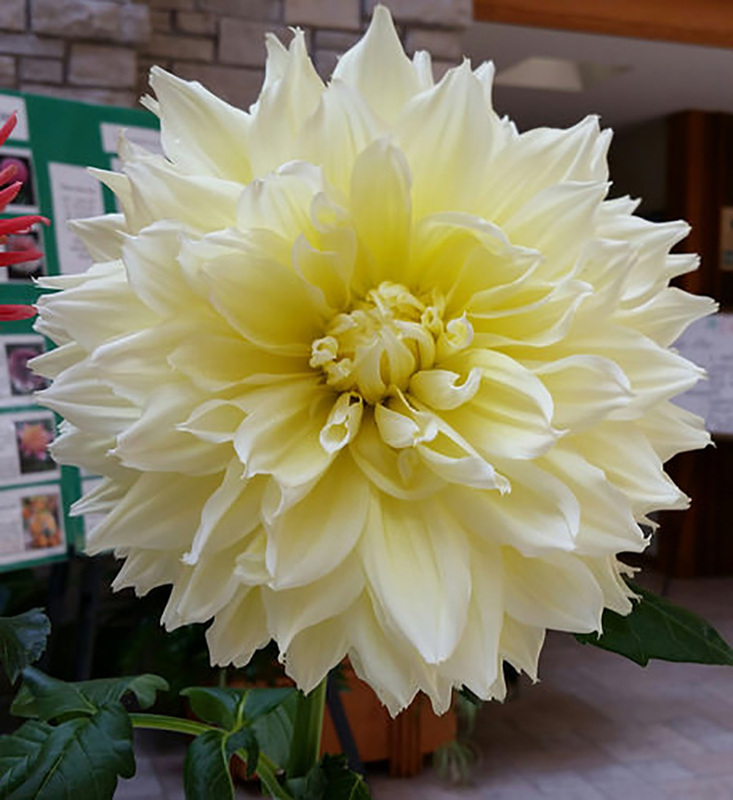 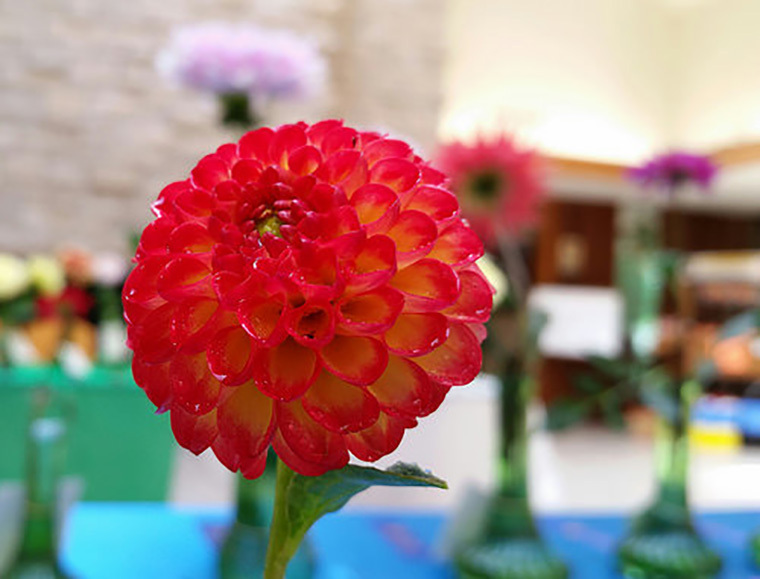 Thank you to our friends from the Greater Kansas City Dahlia Society for bringing a beautiful display of dahlia blooms of every size, shape and color to Powell Gardens over Labor Day weekend. 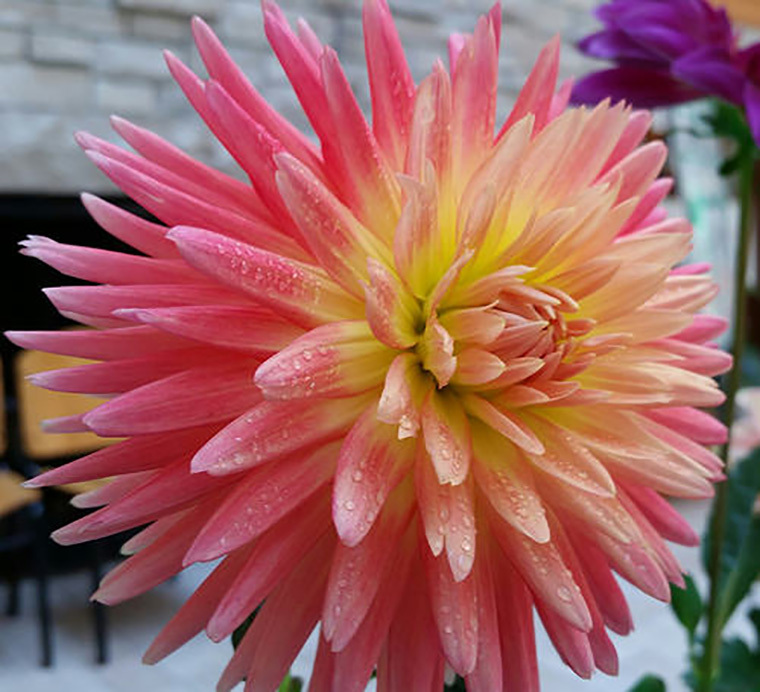 Below are some of the spectacular blooms in case you missed them. 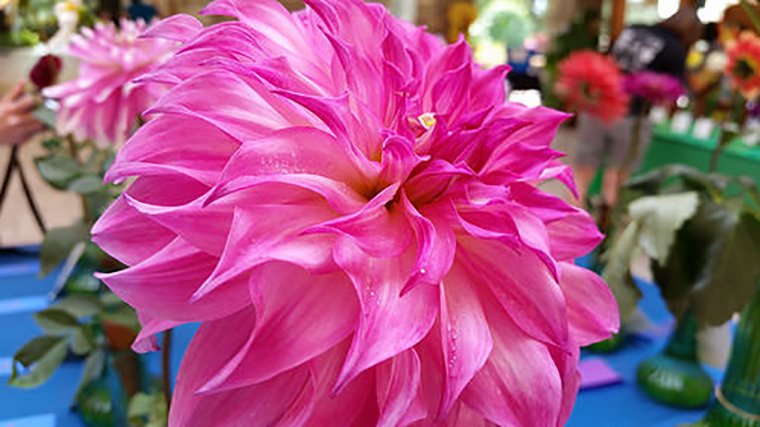 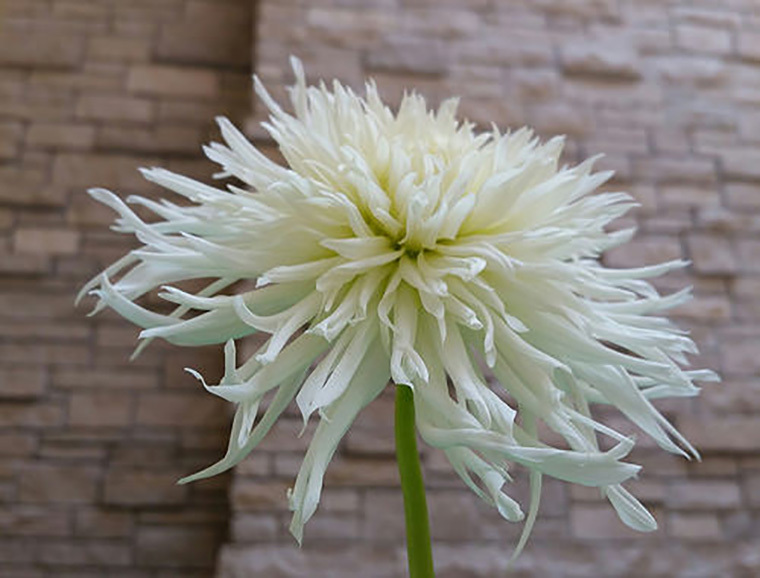 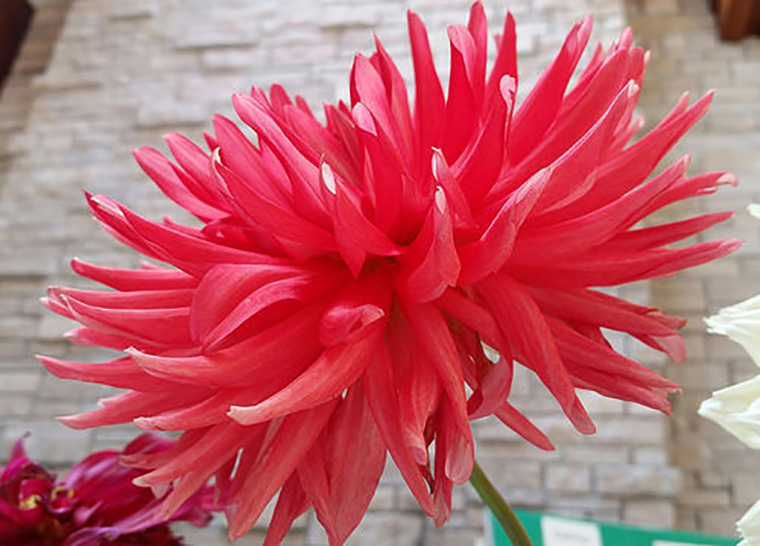 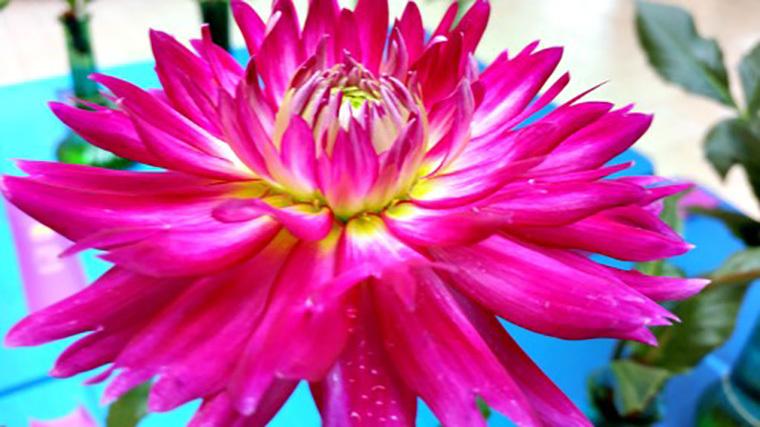 This weekend (Sept. 17 and 18, 2016), society members host their 69th Annual Dahlia Show at Loose Park Garden Center in Kansas City, Mo. 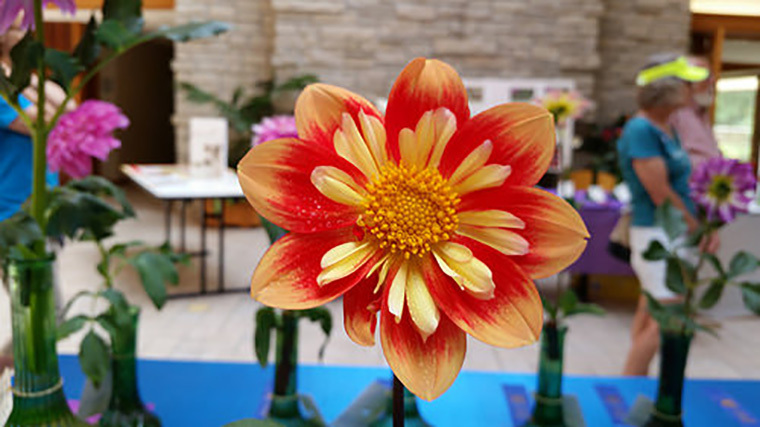 The show, which will feature 200 blooms, is open to the public from 1-4 p.m. Saturday, Sept. 17, and 11 a.m.-3 p.m. Sunday, Sept. 18.